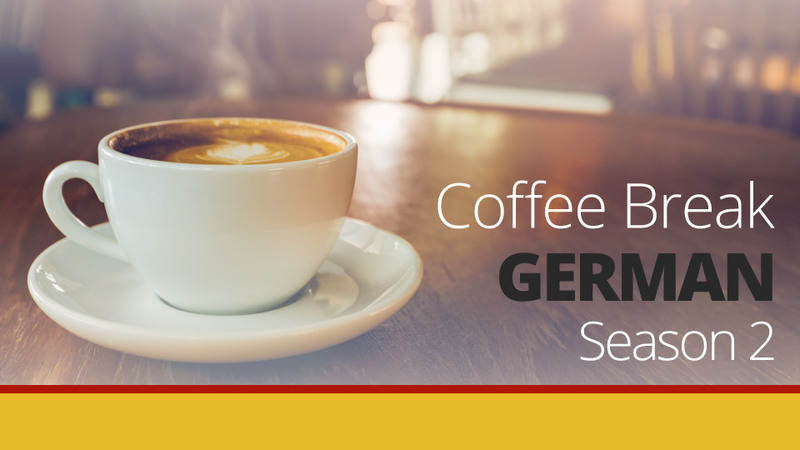 It’s time for another episode of Coffee Break German, and another instalment of our soap opera. This time we’re joining Carol, Miriam and Philip at the party where Philip is hoping to get to know Hanna a bit better. But will the arrival of Alex put a spanner in the works? 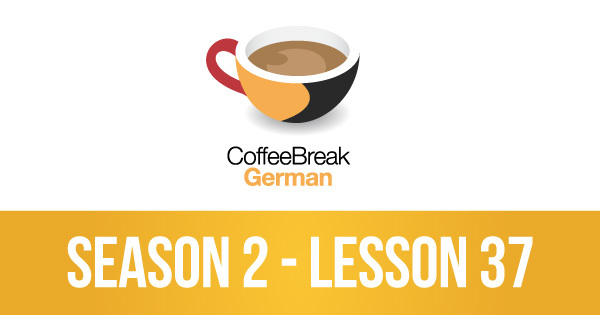 As ever, the episode provides lots of opportunities to experience new and interesting vocabulary and grammar points in German, and Andrea guides us through any difficult language included.